The affiliated lacrosse clubs listed below serve a high school attendance area defined by the Beaverton School District (BSD). Please contact clubs directly to participate. 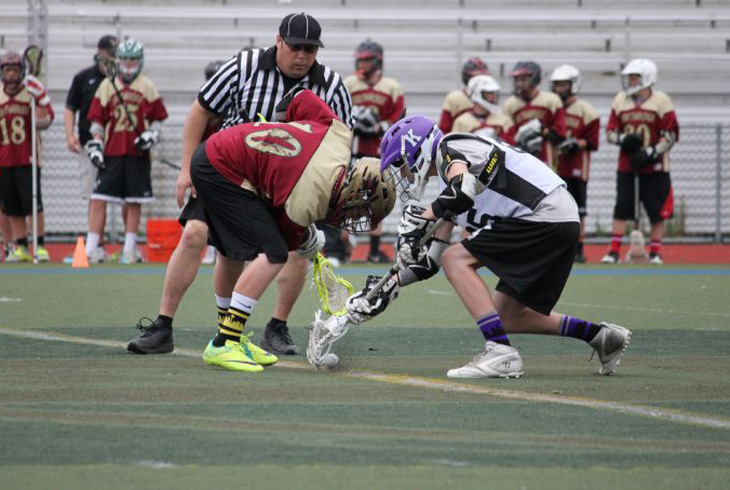 Tualatin Valley Youth Lacrosse League (TVYLL), serving kids in grades 1-8, was formed by a group of Oregon youth lacrosse clubs to coordinate club activities and policies for the common benefit of their respective members. Each club below serves a High School attendance area defined by the Beaverton School District (BSD). Member clubs collaborate with their respective high school lacrosse programs to the mutual benefit of kids, coaches, and parents. Each member club provides two representatives, as board members, to manage TVYLL. Individual clubs register their own youth members. All clubs have programs for boys and girls grades 1st to 8th. To determine which club serves your family, look at the BSD 2017-18 High School Attendance Boundaries. Those living outside these boundaries, who attend private schools or are home schooled are welcome to participate. Contact their nearest youth club for more information.